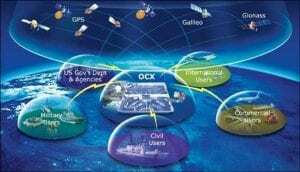 US: The US Air Force deployed the next generation GPS (GPS OCX) system from Raytheon Company to help launch the first modernized GPS satellite into space. GPS OCX will now maneuver the GPS III satellite into its final orbit. This will take ten days for the ground control system to complete. 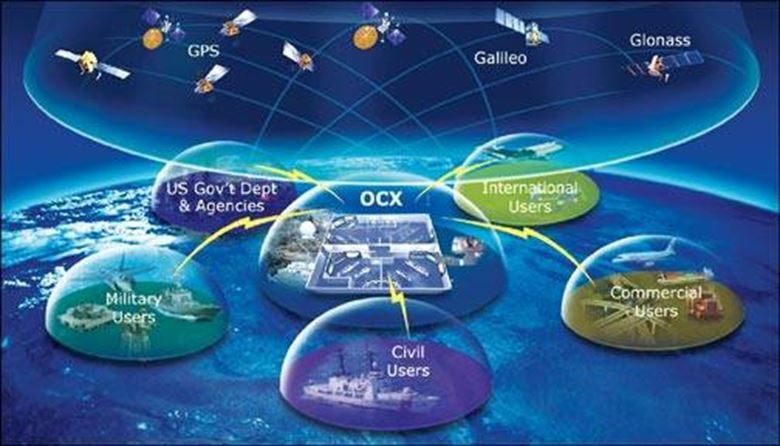 "The GPS OCX Block 0 start-up and checkout system is essential for improved precision, navigation and navigation timing of the entire constellation," said Dave Walsgras President of Raytheon Intelligence, Information and Services , "And we will all benefit from the system's unprecedented cybersecurity protection." The fully updated GPS OCX Block 0-Start and Checkout system supports the launch of future GPS III satellites and introduces a new civil signal. improved military signals and anti-jam capabilities. The ground system has achieved the highest level of cybersecurity protection in any US Department of Defense space systems, and its open architecture allows for the integration of new capabilities and signals as they become available for continued protection against future cyber threats. In addition to the role of GPS OCX, RGNext, a joint venture between Raytheon and General Dynamics IT, supported the launch process to ensure the safe launch of the Falcon 9 rocket that carried the GPS III satellite. RGNext operates the launcher on behalf of the US Air Force and provides maintenance, range coverage, weather monitoring, communications and monitoring for all launches undertaken by the division's defense, civil and commercial companies.